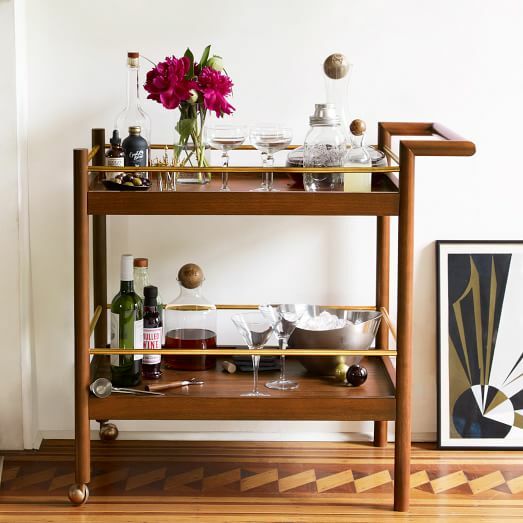 You are here: Home / Portfolio / We are Loving Bar Carts this Holiday Season. 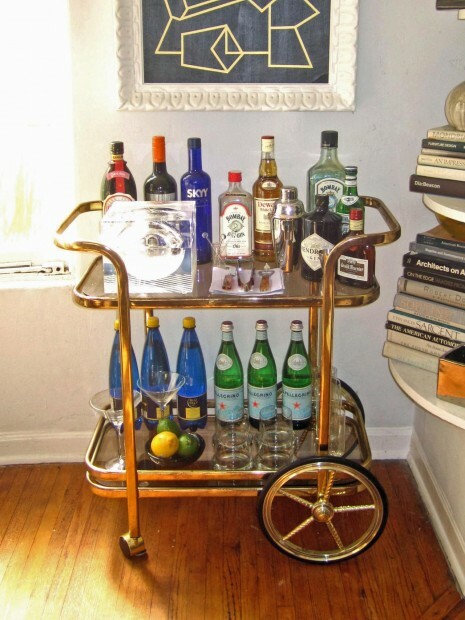 We are Loving Bar Carts this Holiday Season. Forget hanging around the fireplace this season! 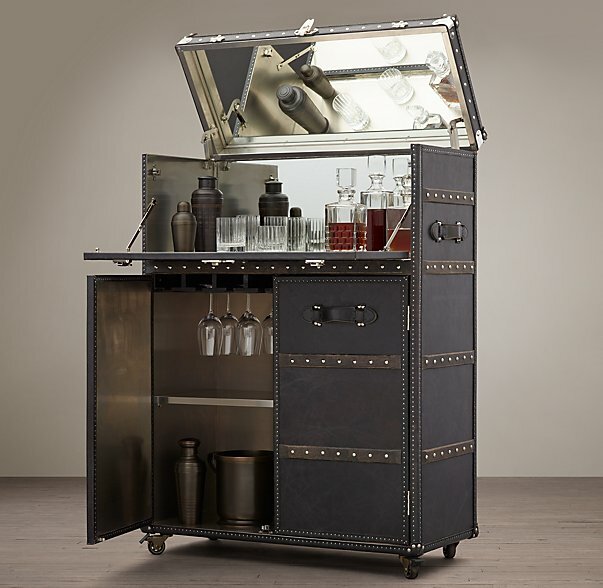 Bar carts have rolled into rooms and are completely transforming them into festive spaces that all of your guests will want to gather. 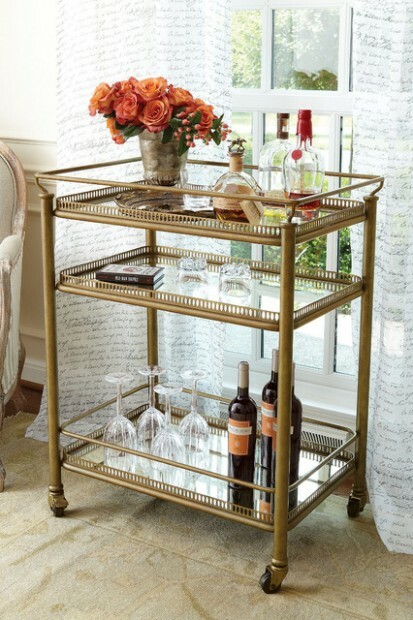 We are loving the gorgeous look of wood, metal and glass tops this season.